Gone Laxing would like to thank all 8 teams, fans, coaches, refs and event staff for making the 1st WBC a success! 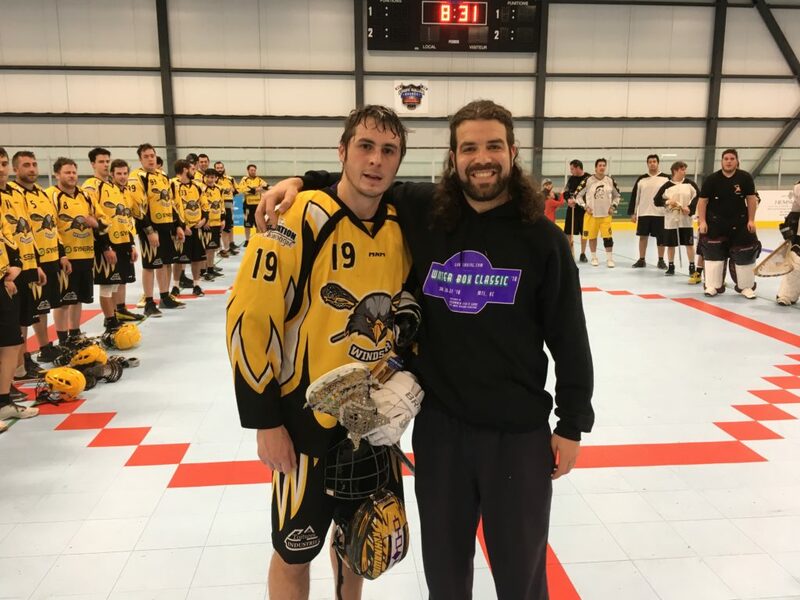 During this past weekend we saw great match-ups,talent, excitement and a little bit of grit (It’s box lacrosse obviously). I would like to personally thank Lauréat Fougères, Fred Renaud, Marco Hill, Dirt, Ty Thompson, Mac, Jason Tasse and Réné Kendall. The amount of time and patience it takes putting a team together is overlooked by many, thank you! 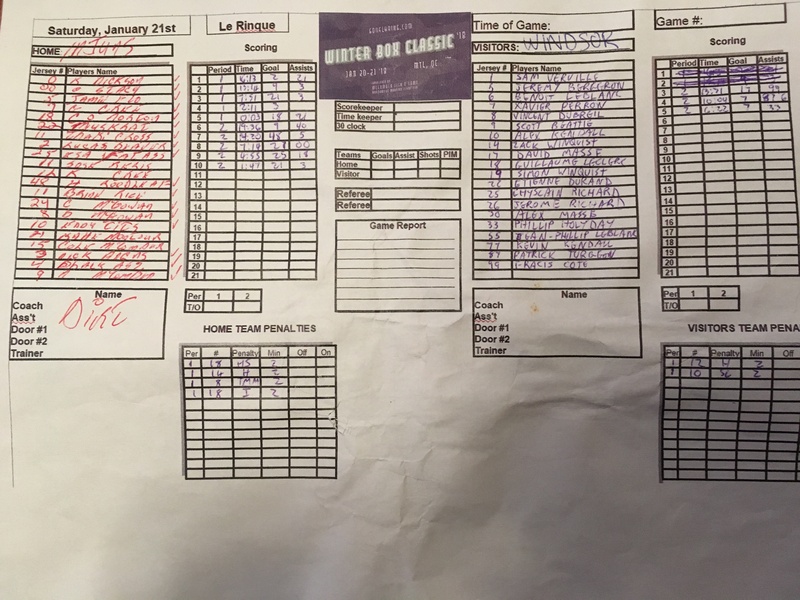 To the refs, for sure the hardest job besides goalie, you boys withstood the barrage of chirps and regulated to highly intense games. You all stood tall, let the boys play and made it clear where the line was. Thank you all and especially to Mr.David Paré for organising the officials side of the WBC. Everyone walked out of there with memories and in one piece. I want to thank all my volunteers. Their continual support, insight and work over the weekend made the WBC run smoothly as it did. They were the backbone of the event and helped me more than I could even imagine possible. Last but not least, the FANS. It wouldn’t of been the same without all of you cheering and making noise. You all created an atmosphere which added to the event itself. Thank you because without you, we would’ve just been 160 men beating up each other with sticks in front of the venue staff and janitor. 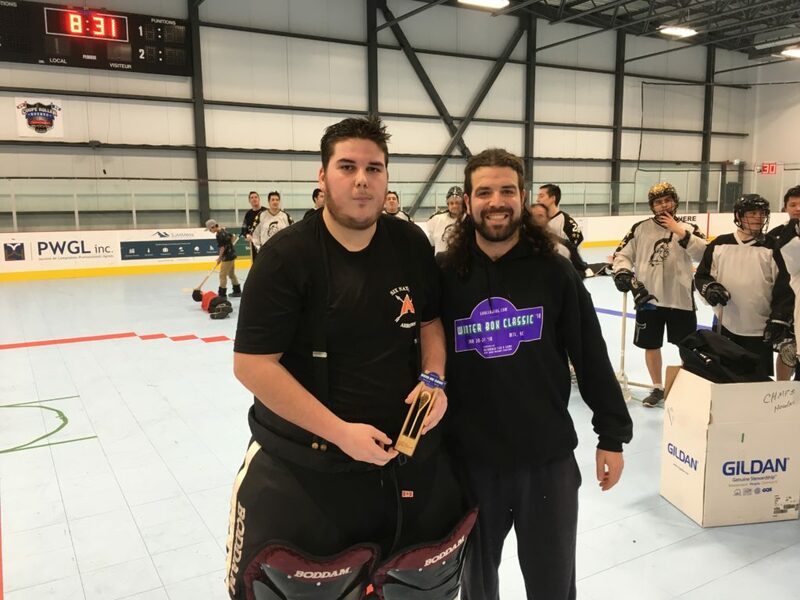 Congratulations to the Caughnawaga Injuns on winning the Winter Box Classic 2018!